We knew it was coming, but now it's official. Tekken 7 is in development. Katsuhiro Harada took to the main stage of Evo 2014 in Las Vegas tonight (July 13) to announce Tekken 7. The reveal was leaked earlier today, showing an IGN video going into just a tad bit more details. Harada made the announcement just before top 8 Ultra Street Fighter IV action took place. The English trailer was shown and we will include it in the article once it has been released. 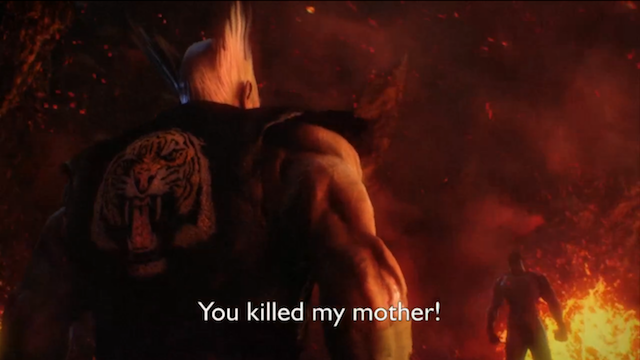 UPDATE: Here is the official Tekken 7 trailer (via RajmanGaming HD).